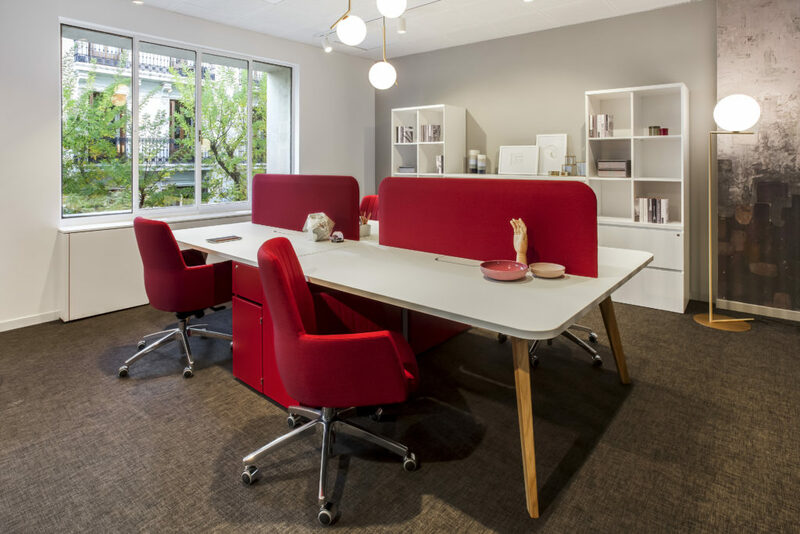 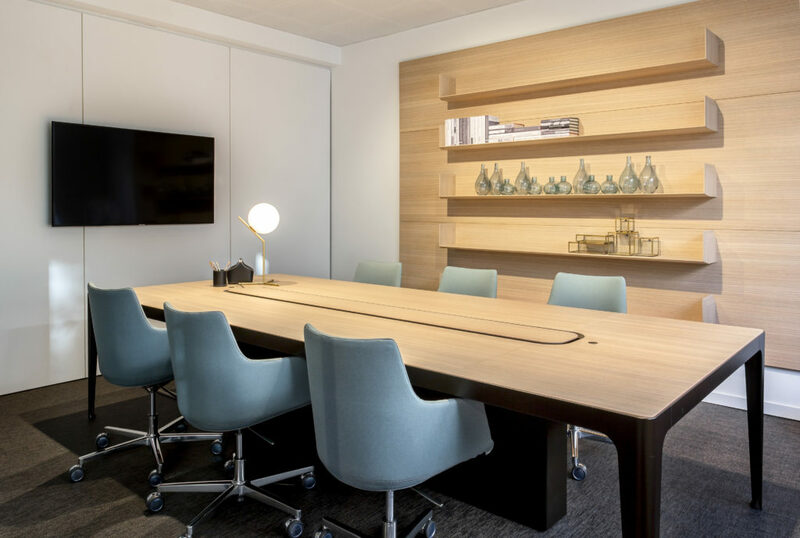 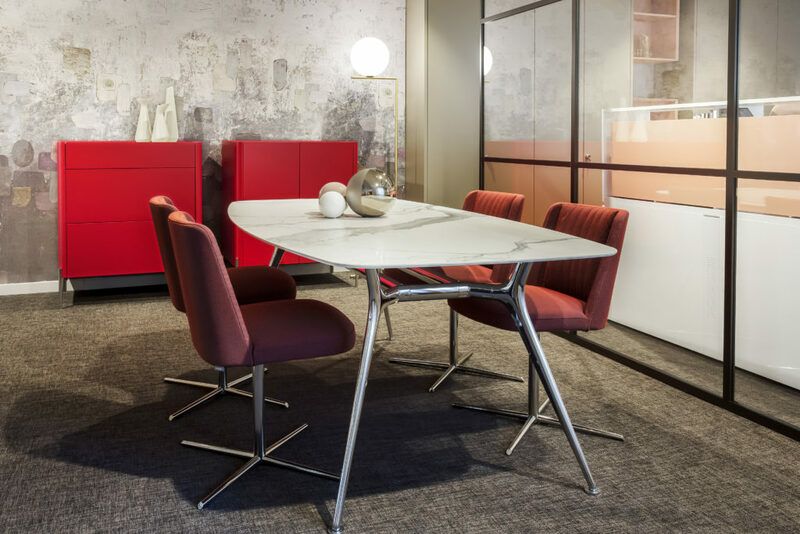 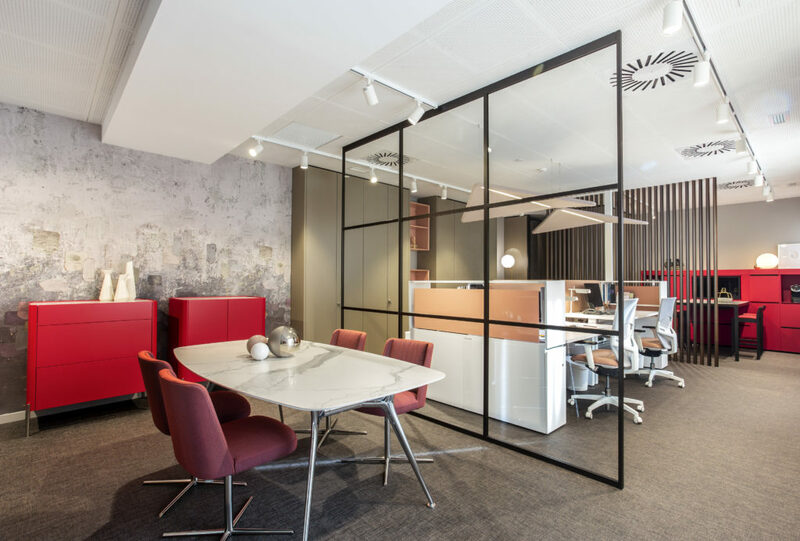 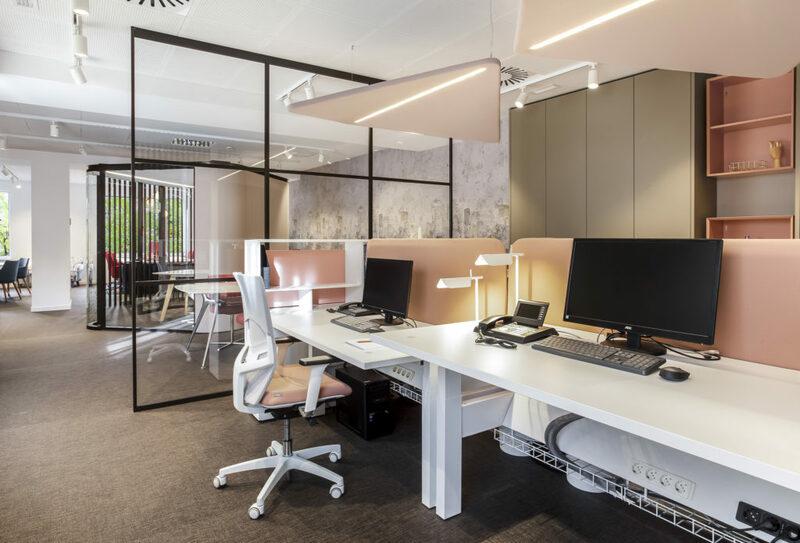 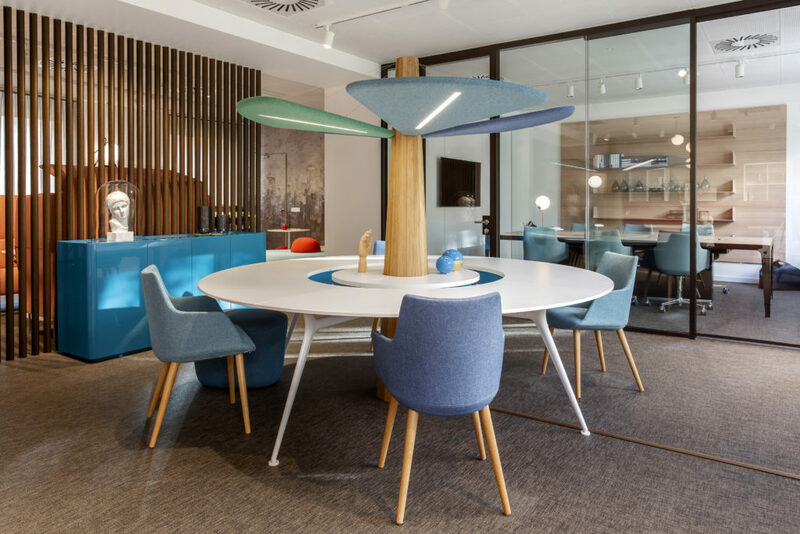 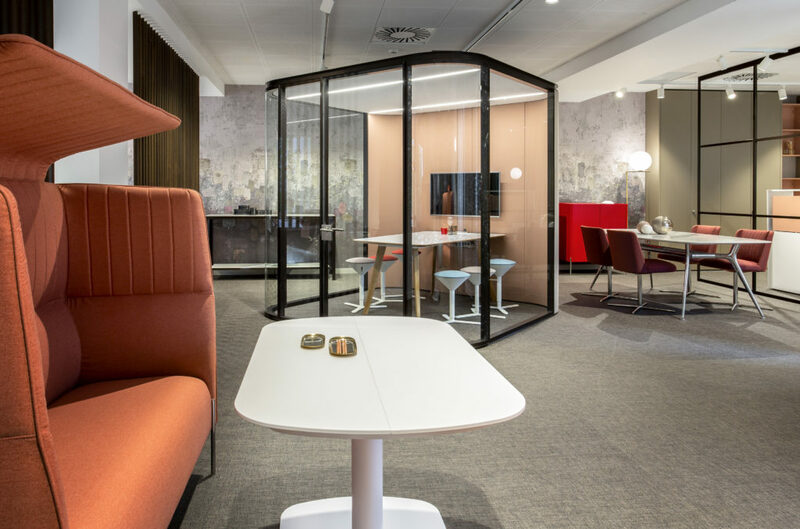 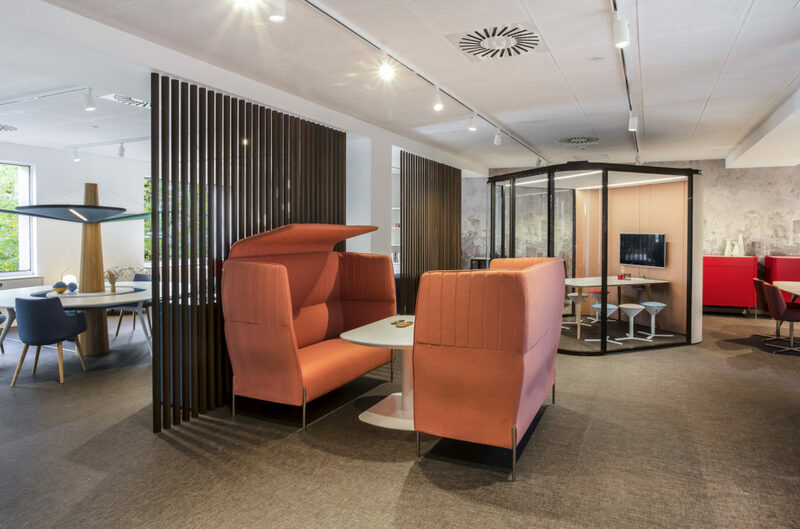 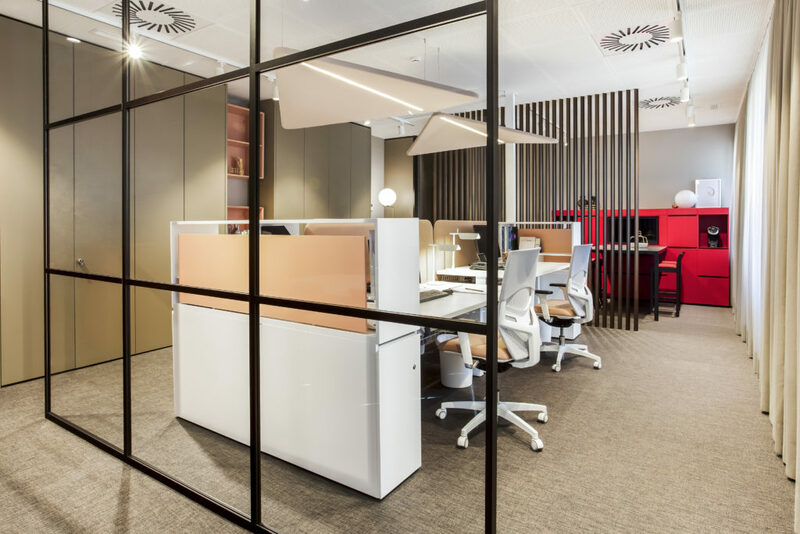 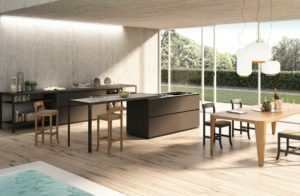 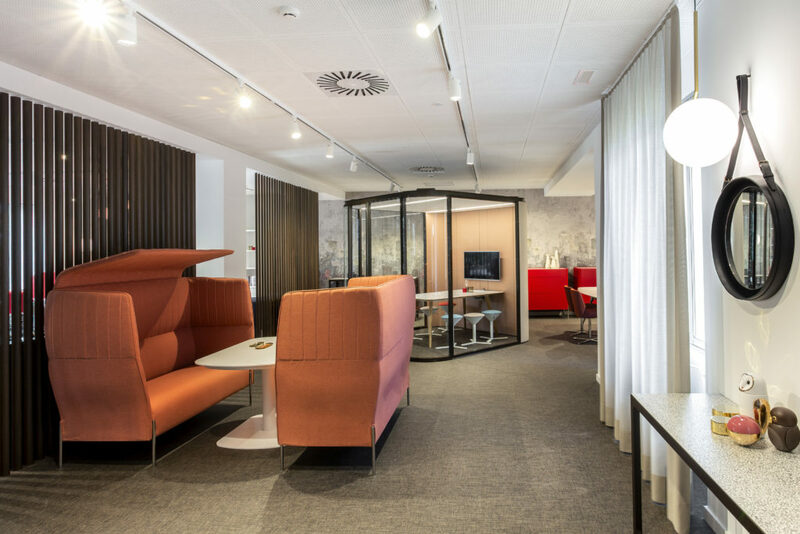 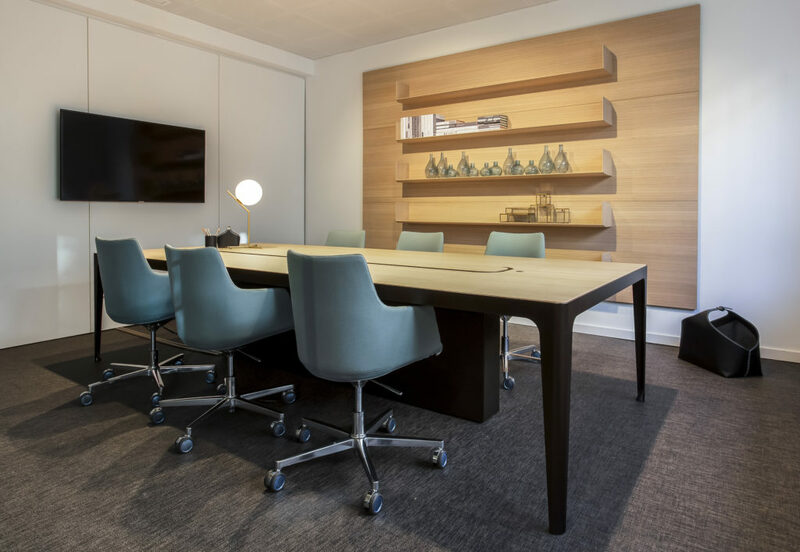 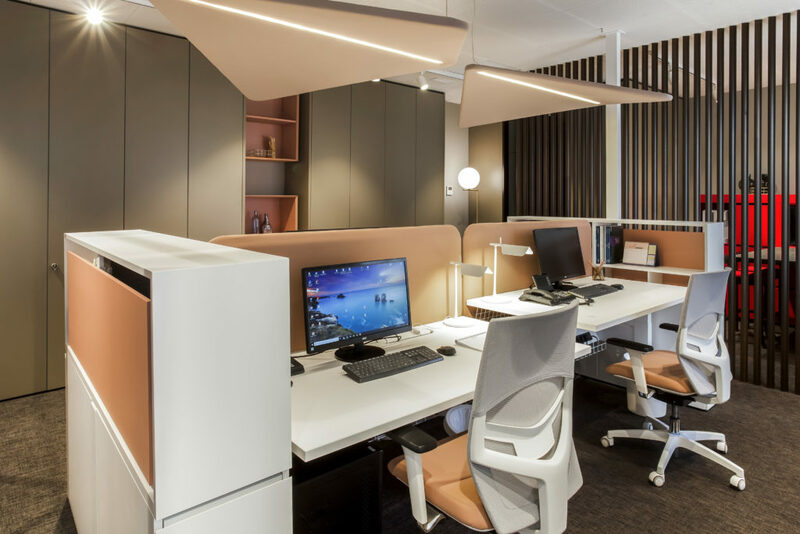 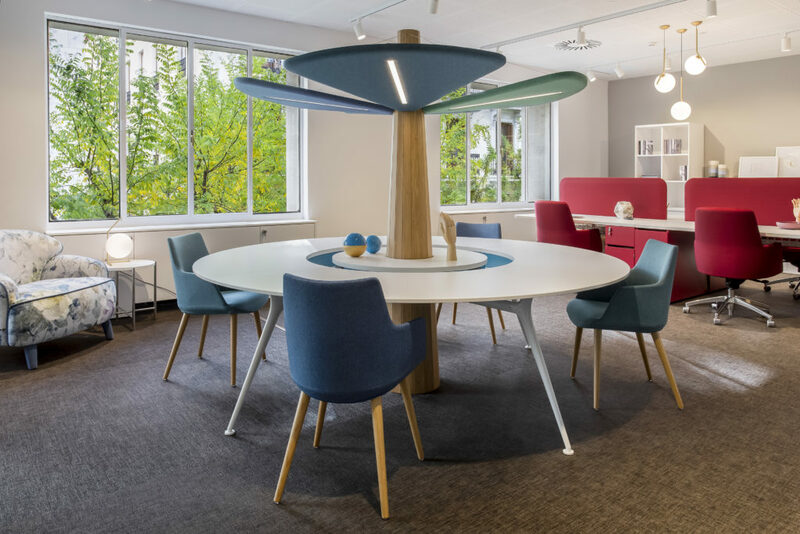 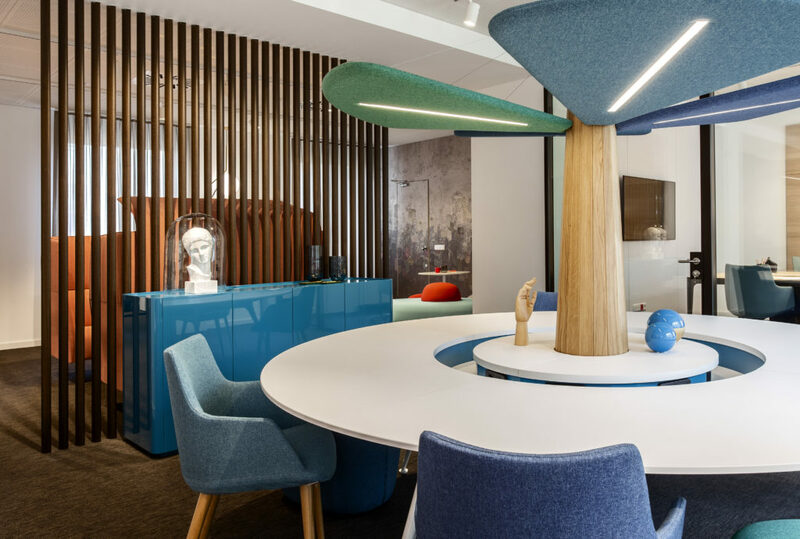 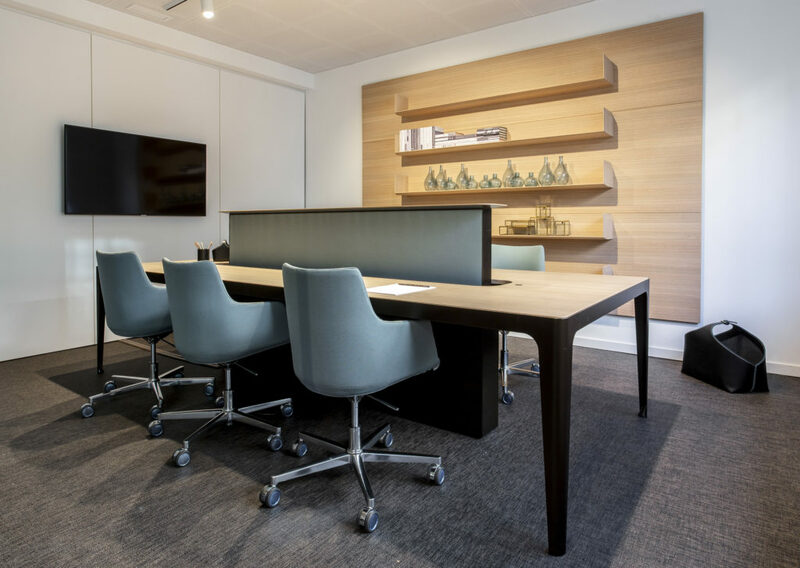 Estel Group, the Italian leader in Office furniture, reinforces its presence in Spain through the opening of a new exhibition space in Madrid. 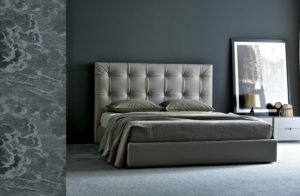 The showroom is located in Calle de Villanueva, very close to the Retiro park and Plaza de Colon, in the heart of the Spanish capital. 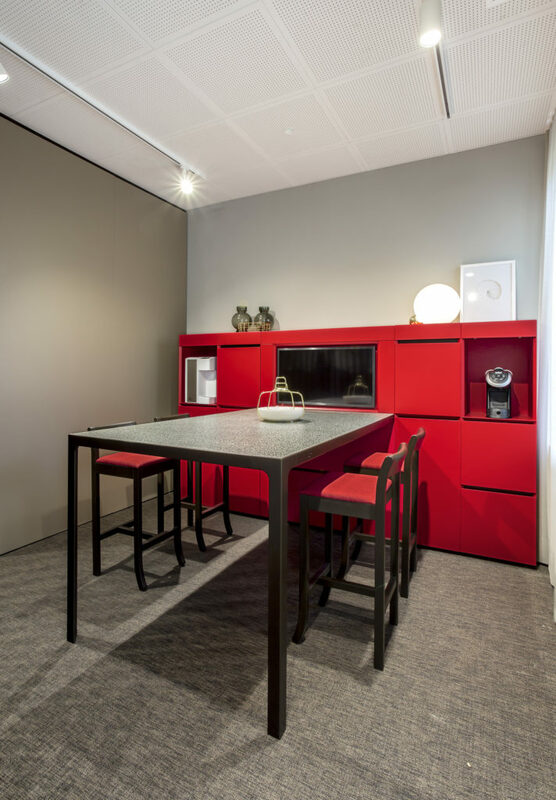 Inside the new showroom it will be exposed a selection from the Italian Smart Office range, a series of furnishing solutions for the renovation of the work environment: a series of products developed to operate according to the rhythms and needs of contemporary workplaces, with a particular focus on connectivity, ergonomics, noise reduction and sharing activites. 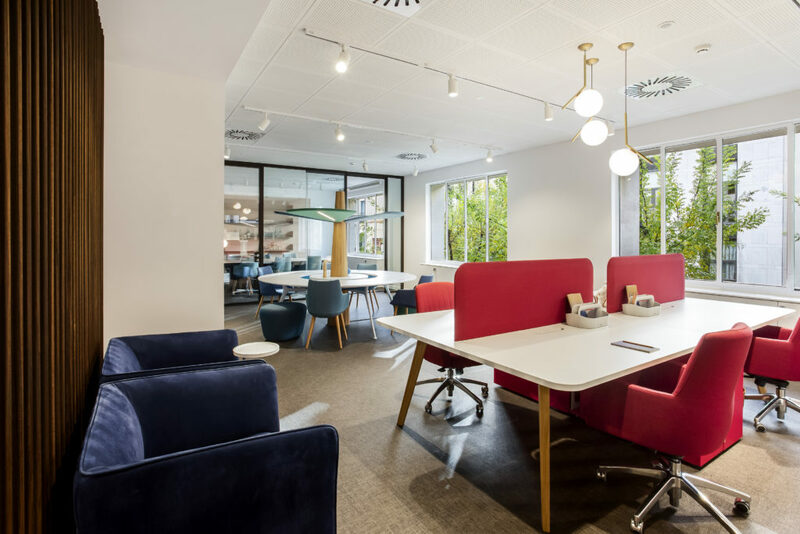 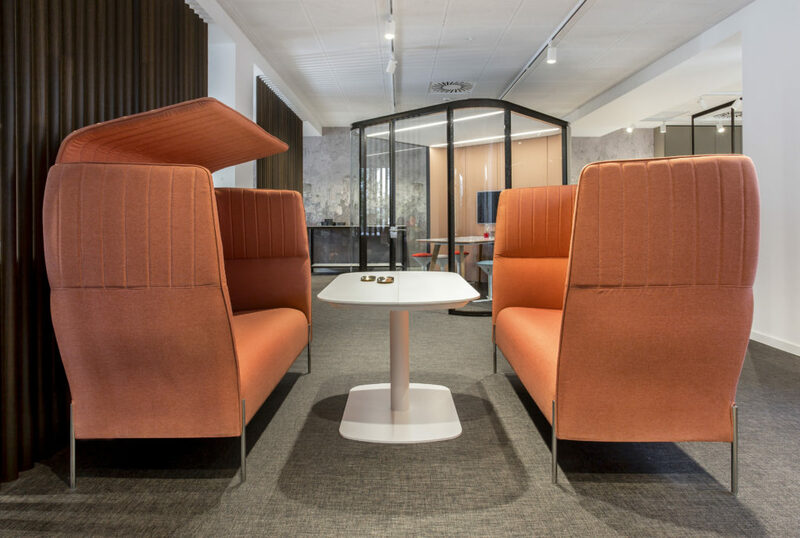 A workplace with a flexible layout, where employees can work easily, free to move between “traditional” operating spaces, areas dedicated to concentration and areas dedicated to interaction or relaxation.